One significant reason for business failures is the inadequate leadership component. For example, key decision makers must first understand what the magical component is that makes one person stand out from others who do not. In other words, to address poor leadership issues, one must first comprehend the components that differentiate an average person from a top performer. Coulter (2010) points out, for instance, that effective leaders develop strategies that will: (a) move the company forward, (b) maintain the company’s position in the marketplace, or (c) reverse an organization’s shortcomings to lead them to successful outcomes (Coulter, 2010). But why are some leaders effective while others fall short? Celebrated soccer player Kyle Rote is quoted to have said that there are many roads to success, but that the path to failure is a person’s inability to look beyond those failures. In other words, the difference between an average performer and and top performer is how they perceive failure in addition to how they deal with it. 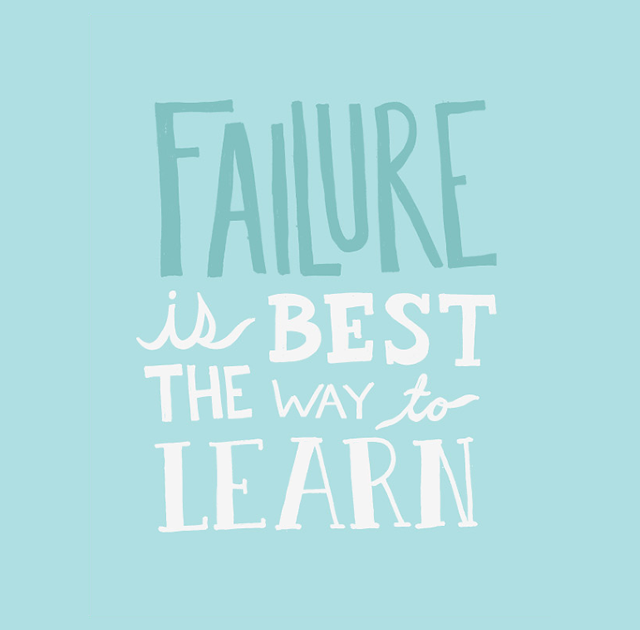 For example, a person that has the ability to learn from their failures is more likely to achieve successful outcomes, than one who allows failure to deter them from moving forward or making another attempt. A leader that is an achiever, for instance, tends to view negative outcomes differently. This is the kind of leader that will approach a challenge as an opportunity to learn and grow rather than blaming the mistake on someone or something else. A leader that blames others is missing an important opportunity to discover a new strategy and is more likely to repeat their mistakes. 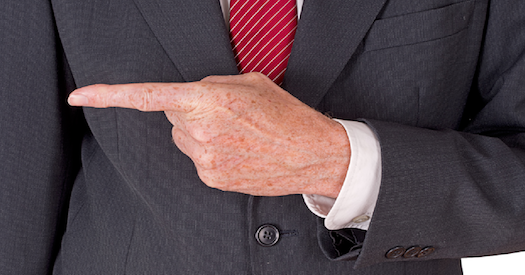 They take responsibility for errors and shortcomings rather than blaming it elsewhere. They learn from their mistakes. They understand that failure is part of the process that leads to progress. They are not afraid of risks. Many concur that perseverance is the most significant factor (Maxwell 2000). 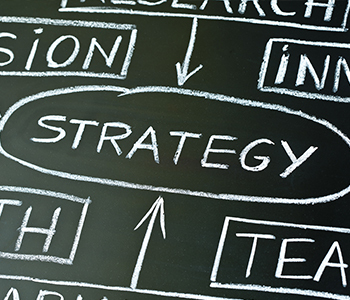 These elements serve to help companies incorporate more effective strategies. They also address the significant components that make an effective leader; help key decision makers engage in better leadership choices; and reduce their chances of engaging in mistakes that can occur from inadequate leadership issues. On Friday, we’ll wrap things up by taking a closer look at what role the planning process has on the failure of a business enterprise. 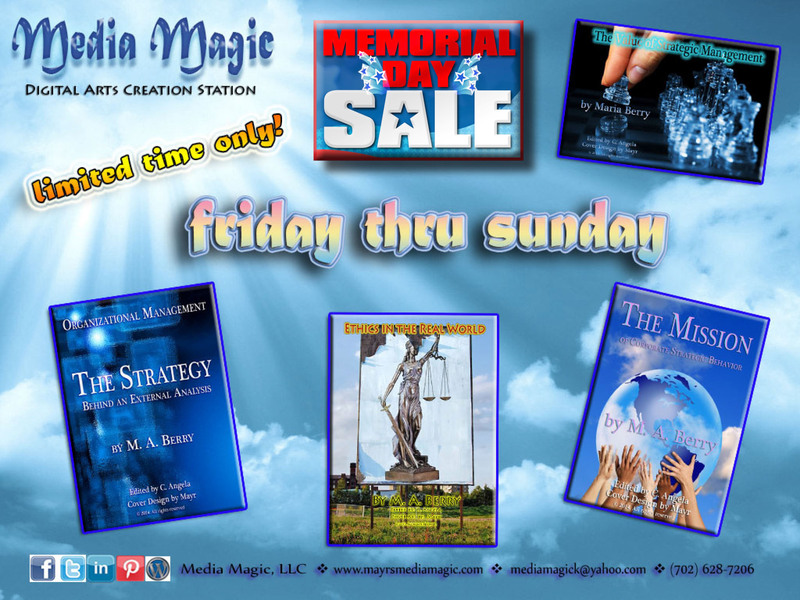 In the meantime, this Memorial Day Weekend only, Media Magic is having a special promotion on several of my articles from amazon.com. Everyone that is interested, please stay tuned for more details this Friday! Until then … keep working on organizational strategies! Maxwell, J. (2000). Failing forward. Nashville, TN: Thomas Nelson, Inc.